Welcome to the HealthInfoNet health topic on digital services. 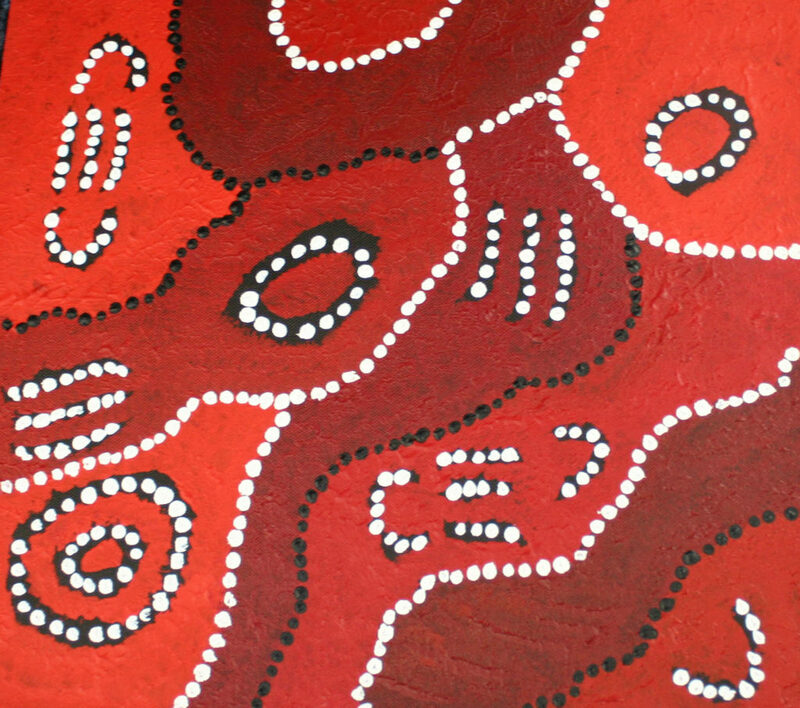 This section provides information on the application of digital technologies, including telehealth, that support improved health for Aboriginal and Torres Strait Islander people. It covers aspects of technology, including the internet, use of apps to support health services, and social media. Here you can find a collection of information including publications, policies and strategies, health promotion and practice resources and programs.